Through our network, we offer labelling machinery, cooling and stability chambers, tablet testers and solutions for solid formulation, blister packaging, tube filling and water treatment processes. DJA’s global partner network includes Parle, Tapasya, Propack, Pratham Technologies, Komal Water Industries, RND Kanga and Maharshi. 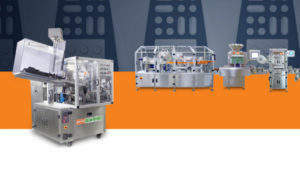 Parle Global manufactures tube filling and sealing equipment for cosmetics, perfumes, food and pharmaceutical products. 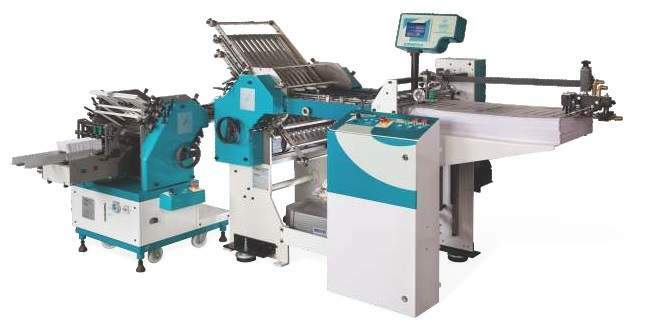 Suitable for plastic, plastic laminate, and aluminium laminate tubes, the fully automatic, highly accurate machines have an output speed of around 45 tubes a minute. 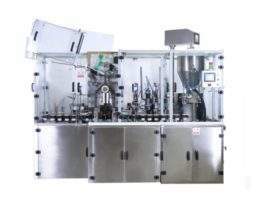 The company also offers high-speed capsule printers to enable cosmetic manufacturers to brand products with clear and precise imagery for tablets or soft / hard gelatin capsules. 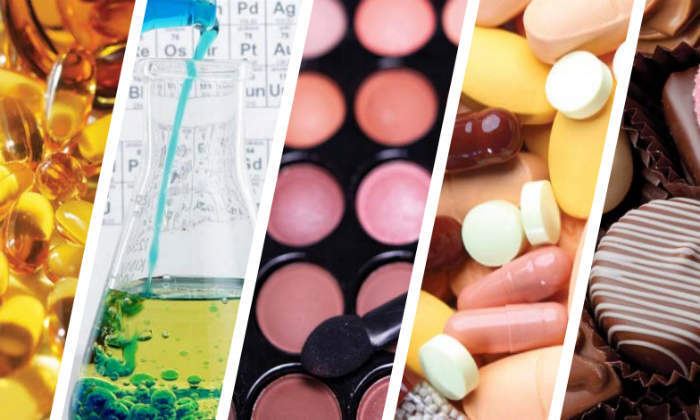 Tapasya offers advanced technologies that enhance the drying, milling, and blending capabilities for your cosmetics products. The portfolio comprises comprehensive solutions that comply with current good manufacturing practice (cGMP) requirements. 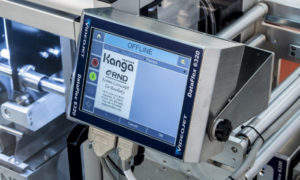 RND Automation and Engineering offers the Kanga Poucher vertical form / fill / seal (VFFS) pouching solution, which forms four-sided pouches. 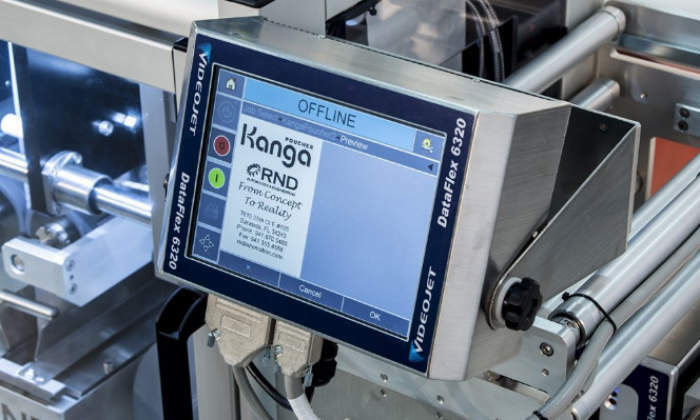 With applications in the cosmetic, medical device and pharmaceutical industries, Kanga Poucher is designed as a cost-effective solution for firms that need flexible systems. This system utilises Rockwell Automation’s 9in-wide touchscreen and the Compaxt Logix processor, which provides integrated security, password protection, and user-access capabilities. 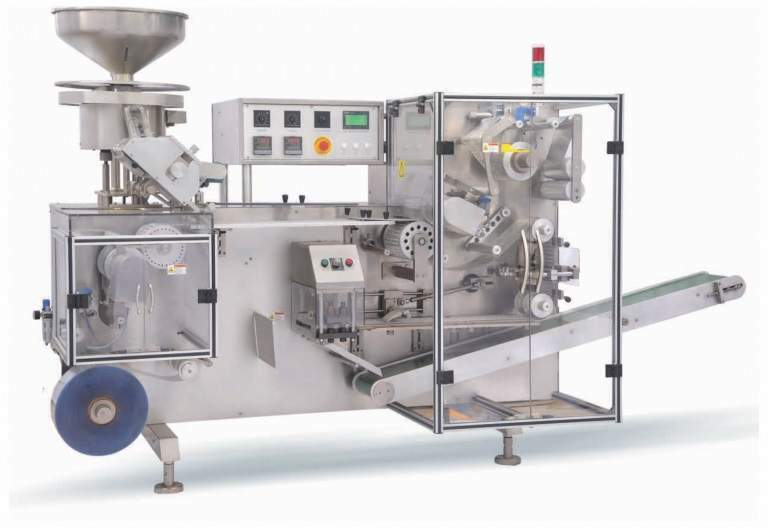 In addition, the secure human-machine interface (HMI) facilitates control of heat seal temperatures, seal duration, and pouch size. 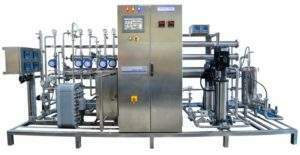 Komal Water Industries develops process water solutions for cosmetic, pharmaceutical and packaging applications. These include storage tanks; purified water generation solutions; ozone generators; reverse osmosis, demineralisation and disinfection systems; ultraviolet (UV) disinfectants; pre-treatment water systems and water softening plants. 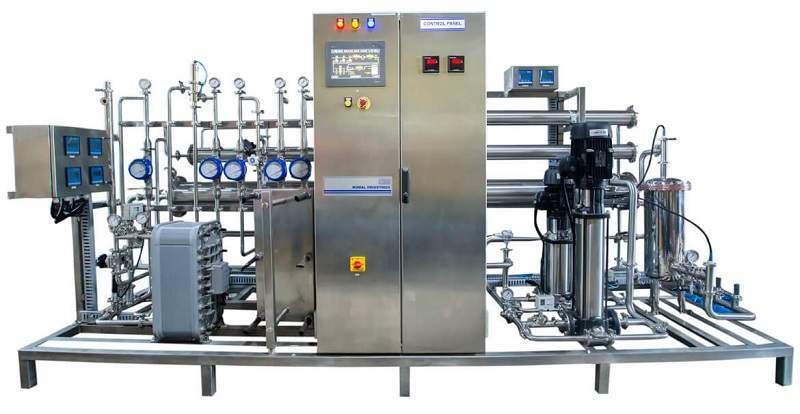 The company’s equipment optimises water / process system efficiency and provides protection against fouling, corrosion and scaling, as well as decreases energy and water consumption. 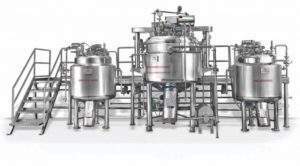 Propack manufactures processing systems for the cosmetic, biotech, pharmaceutical, food and beverage industries. 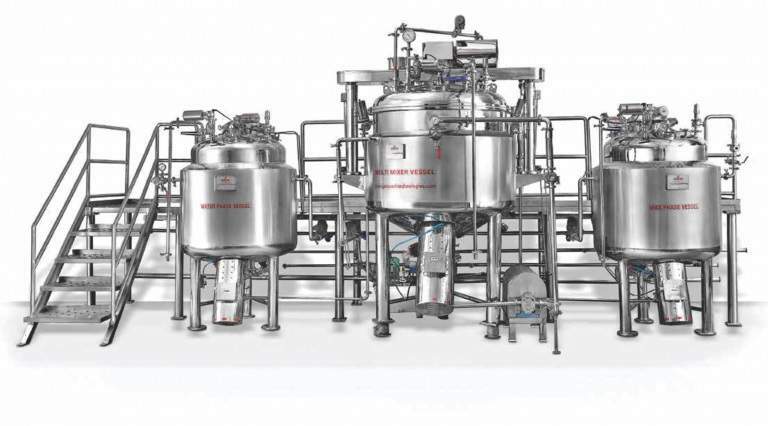 The company incorporates innovate design and engineering capabilities to develop easy-to-use and efficient processing systems that offer high-quality products, reduced operating costs and batch cycles, as well as minimal downtime and space requirements. Accurate Machines is a leading manufacturer of blister packing machines for capsules, injectables, pharmaceutical ampoules, vials and formulations. All production, documentation and qualification is completed to comply with its Accurate Machine quality management system (QMS). 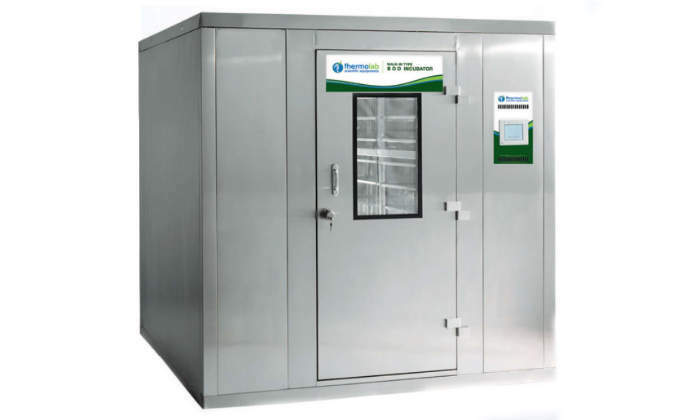 Thermolab manufactures a wide range of stability chambers, cooling cabinets, incubators and ovens. With more than 50 years’ experience, the company’s walk-in chambers are designed for stability study and climatic test applications. Meeting US Food and Drug Administration (FDA) and International Conference on Harmonisation of Technical Requirements for Registration of Pharmaceuticals for Human Use (ICH) requirements, the system offers precise temperature and humidity control, as well as a number of safety features such as visual notifications, audio alarms and instant adjustments. Maharshi is a leading supplier of sticker labelling technologies and currently has the highest number of installations in India. 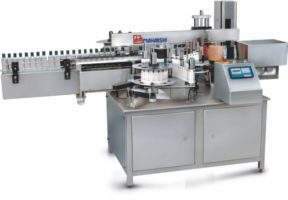 Suitable for visual inspection, leak testing, labelling and printing applications, its portfolio includes flow wrap machines, hologram / label applicators, automatic sticker and double-side labelling machines. 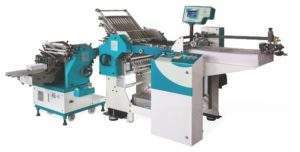 Founded in 1988, Pratham is a leading Indian developer of small paper folding machines. The company’s portfolio includes friction, vacuum and pile feeders; outsert systems; online vision inspection machines and additional folding equipment. Pratham has so far developed more than 40 different technologies for the print finish and packaging sectors. At the forthcoming Interphex event, DJA will be appearing alongside its vendors to showcase an extensive range of machines for use in production throughout the cosmetics and pharmaceutical industries. 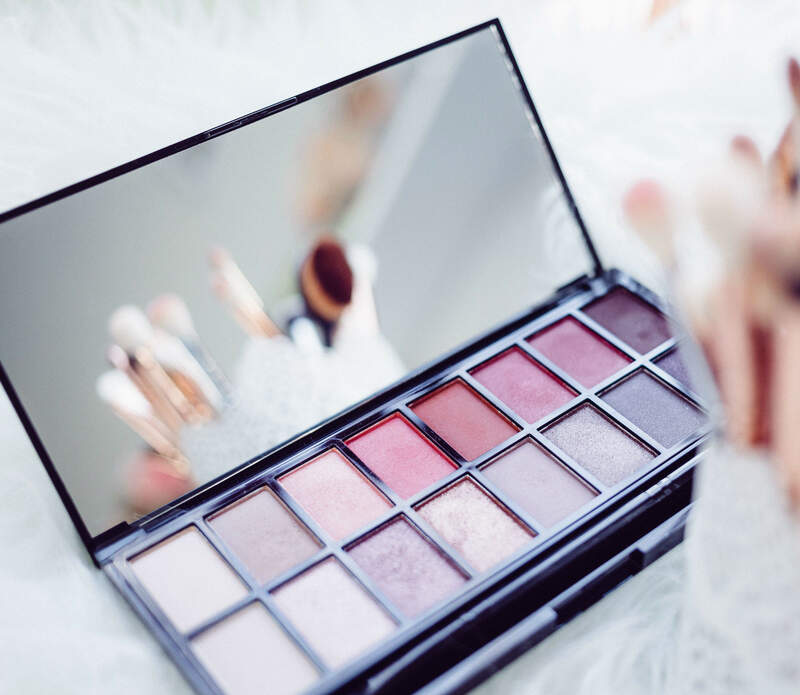 Viswill presents high-performance visual inspection systems for the cosmetics industry.